There is 1 review for 'What Hadjane Says Goes!'. 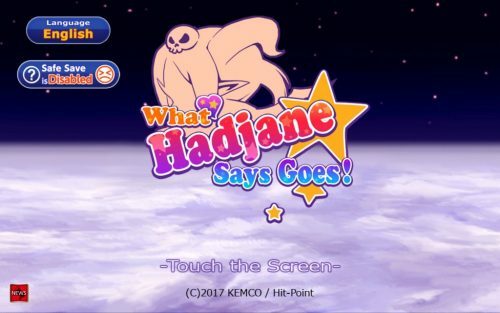 What Hadjane Says Goes is an action RPG with some really cool features, but very little challenge. Most of the game is really easy, and it’s made even easier by the “Full Auto” grinding option, whereby all you have to do is enter a level and tap “Full Auto,” then wait for your character to clear the area and reap the rewards. The graphics are really good, the storyline is just so-so, and the overall difficulty is low. Still, while I wouldn’t call it one of Kemco’s finest, it’s definitely not among the worst games. There are parts of it that I like: you can upgrade and craft new weapons, and you can collect various “minions” in certain levels, and then summon them into battle to do the fighting for you – but I would have liked it a lot more if it had been more challenging. Lots of rewards for various "achievements"